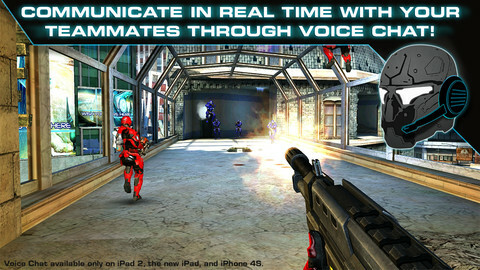 Gameloft has made a couple games free for download: N.O.V.A. 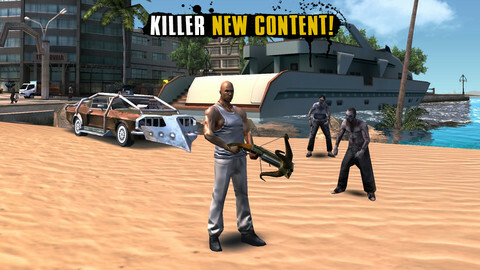 3 and Gangstar Rio: City of Saints. N.O.V.A. 3 is regularly $6.99 and is free for Friday thanks to app of the day and Gangstar Rio is normally $4.99, free for the weekend. Let us know if you’re going to get these! Happy gaming.